Petits Gâteaux: Baptism Wishes Table! 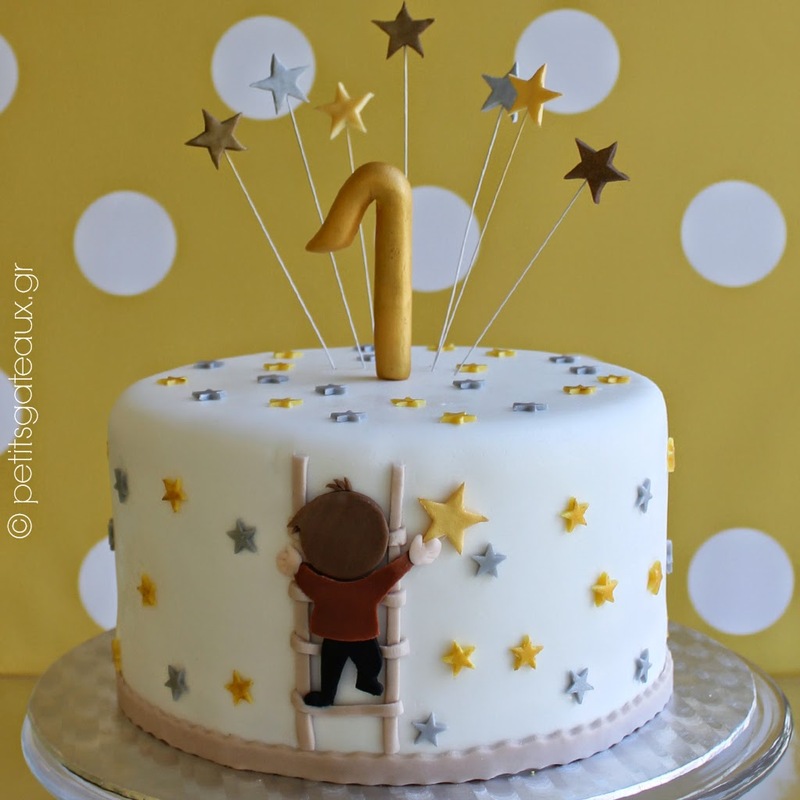 Μπισκότα και cake pops βάπτισης για το τραπέζι ευχών! 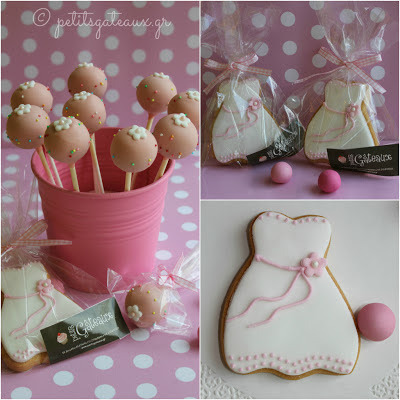 Biscuits and cake pops for a baptism wishes table!